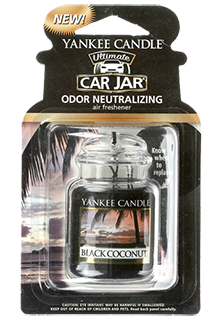 The hugely popular line of high-quality Yankee Candle Air Fresheners offers an attractive complement to your car wash retail or express car wash section. 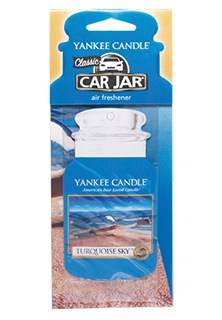 These Yankee Candle Car Jar fresheners and related products can be sold alongside other items in your on-site store, or used to fill your car wash vending machines. 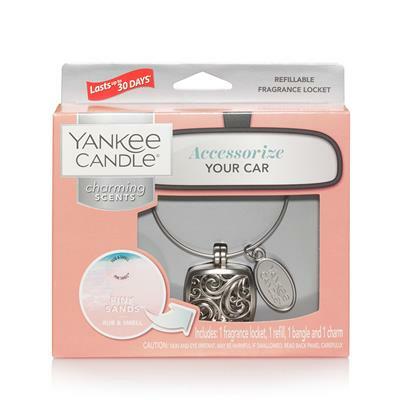 Yankee Candle is a nationally known brand, and the line of air fresheners they offer can be found in automobiles across the country. 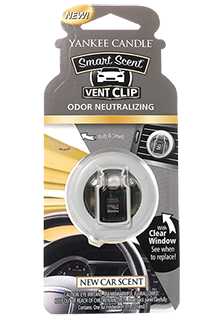 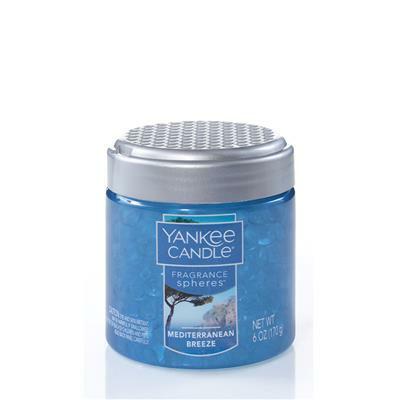 With a variety of Yankee Candle Paper Air Fresheners, Gel Candle Air Fresheners, Yankee Candle Car Vent Clips, and Auto Vent Stick Air Fresheners, you are sure to find the products you need for your business. 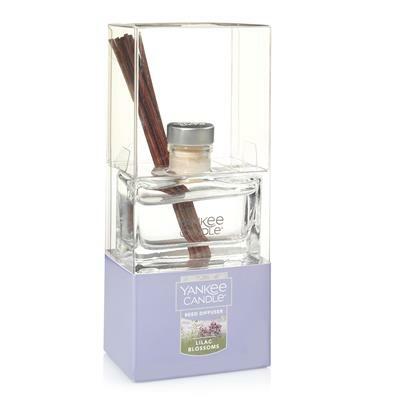 A wide range of appealing Yankee Candle car scents and fragrances are available, including leather, black cherry, and coconut bay. 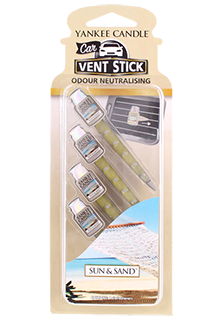 As always, all items are available in stock for immediate delivery and at the lowest prices in the nation—guaranteed!